As a member of the local business community, we feel it is important to give back to the not for profit organisations which service our area. Starting this month, our workshop will ask all customers who have their car serviced at Northside Automotive to vote for one of three charities we have selected. Customers will vote by placing a token into a barrel with the organisation’s name. At the end of the month, the barrel with the most votes will receive a donation from us. 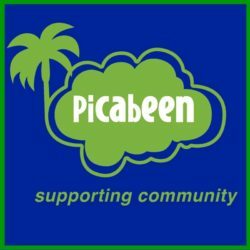 The Picabeen Community Centre provides a range of welfare services and activities for the residents of Mitchelton, Keperra, Enoggera, Ferny Grove, Ferny Hills, Arana Hills, Everton Park and Everton Hills. There is a particular focus on youth counselling and engagement, as well as activities for seniors. 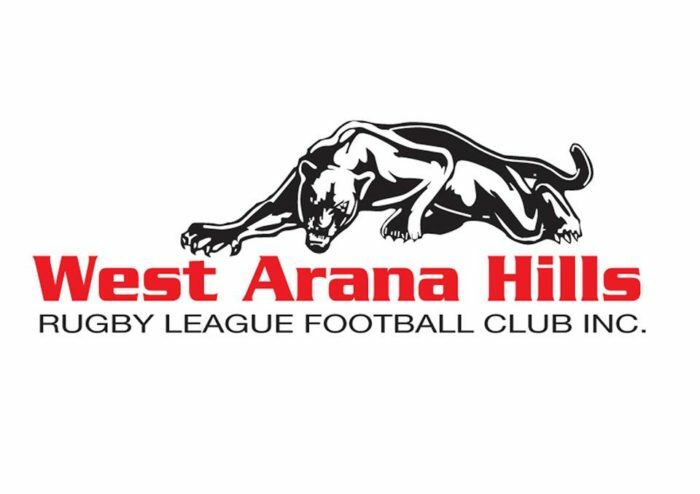 The West Arana Hills Rugby League Football Club is a core part of the Arana Hills and surrounding suburbs community, bringing together those young and old through one of the worlds favourite sports. The Arana Hills Pine Rivers Respite Service assists you to take a break from your regular environment, meet new people and have a fun and rewarding experience while still having your care needs met.